One of the three developers pitching their designs for a casino in Prince George's County is promising to bring $100 million in road improvements. The Maryland Video Lottery Commission Wednesday learned more about the plans Parx Casino has for the Fort Washington, Md. area. "This area of Prince George's County is ripe for development," Greenwood Racing CEO and owner of Parx Casino Anthony Ricci said. During a meeting with the Maryland Video Lottery Commission Wednesday, Ricci announced Parx would fund $100 million for road improvements in the area surrounding the site of their proposed casino. Those projects have been planned for years but not enough funding has come through. 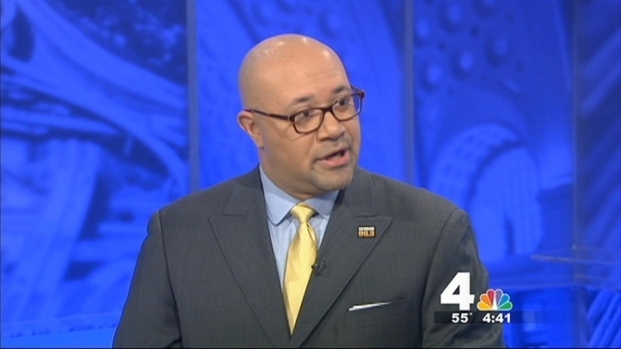 WHUR's Troy Johnson's listeners weigh in on the casino coming to Prince George's County. "Between that highway improvement and our casino as an economic engine, we will transform this entire area," Ricci said. 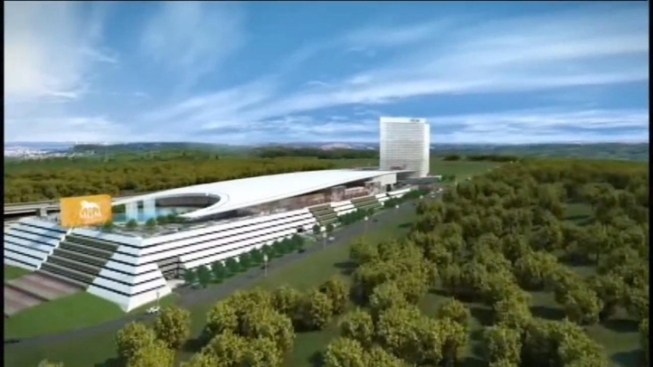 Parx’s proposed casino would feature more than 4,700 slots, 170 table games and 250 hotel rooms. They are promising more than 5,000 new jobs and almost half a million dollars in annual revenue for Maryland. Earlier this year, Parx bought out the land of their proposed site, forcing about a dozen renters at Old Fort Road to vacate. One of the companies in the running to build a casino pledged to give its profits back to Prince George's County if it's granted a gaming license. Prince George's County Bureau Chief Tracee Wilkins reports. Some residents of the area are not happy with Parx's plans, donning T-shirts Wednesday that read, "Don't Parx Here." "It's going to make the traffic bad, it's just going to be bad for the whole neighborhood," one resident said. MGM Resorts International is also bidding for a new casino at National Harbor. Penn National Gaming, owners of Rosecroft Raceway, would like to see a casino at their racetrack in Fort Washington. Penn Gaming last week promised all profits would go back to the county for the lifetime of the casino.